Support your I71 gifters this Small Business Saturday like Cloud 9 instead of going outside where it’s raining and cold to drive to the mall to fight for a parking spot to pick over the carcasses of yesterday’s sales and wait in endless lines and buy too many cream-filled pretzels, i.e. one, simultaneously getting fat and angry like some B-rate knockoff holiday version of the Hulk. 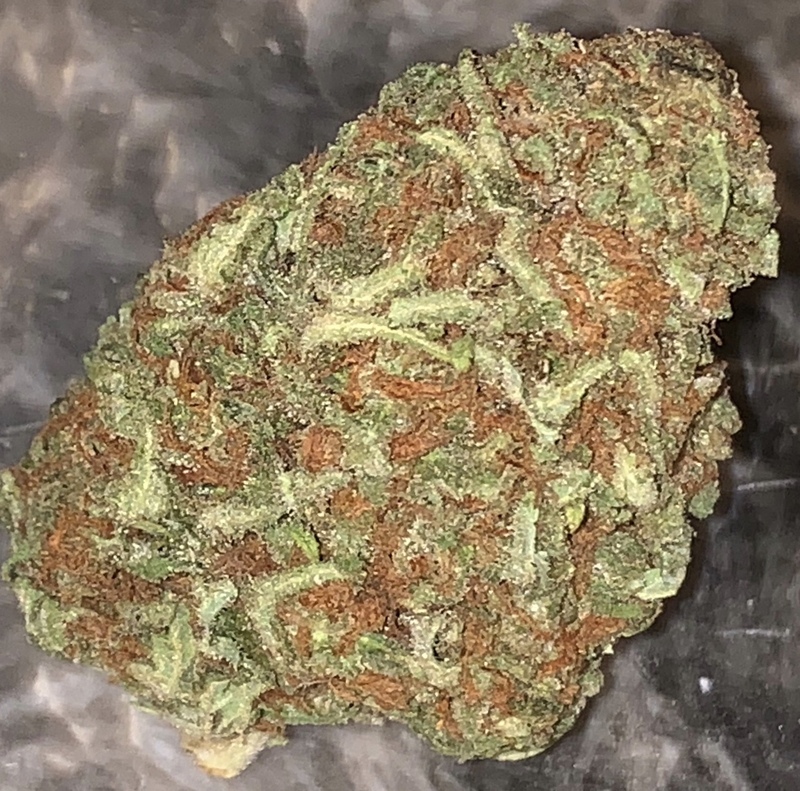 Why, you could get some beautiful weed like this Super Glue right here plus get bonus karma for doing almost nothing! Let’s face it, after the scene at Thanksgiving dinner, you could probably use it. They’ve also got Animal Cookies, Sticky Monkey, Pina Colada Frosty, and the Blue Cookies I showed you last week. Maybe a bag will smooth things over with Aunt Marge.